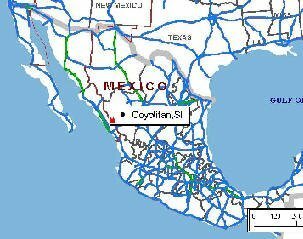 Where in the world is Coyotitan, Sinaloa? 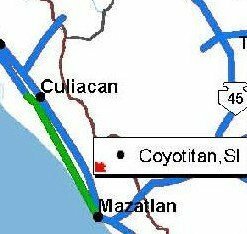 Coyotitan is on the 'Libre" (free road) between Culiacan (140 km) and Mazatlan (70 km) and about 30 km from the seashore. 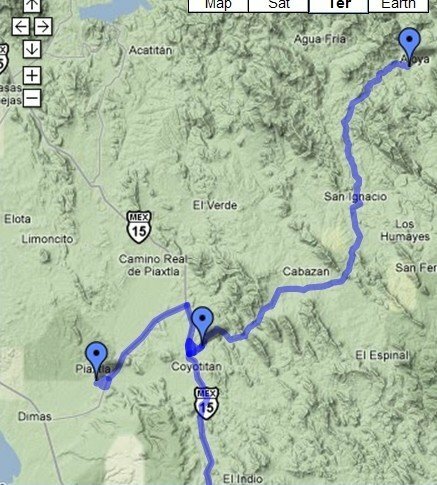 Duranguito is about 20 km West of Coyotitan, on the road to Dimas and the 'autopista' (= toll road). 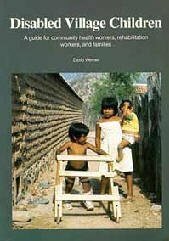 Ajoya is East of Coyotitan, past San Ignacio towards the Sierra Madre mountains.